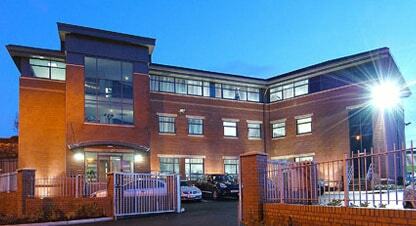 Crown Oil UK is part of the long-established Crown Oil group. 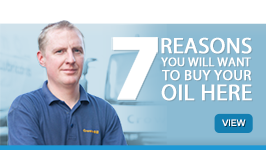 We are an independently owned family business, with over 70 years’ experience supplying fuel and lubricants nationwide from our base in Bury, Greater Manchester. 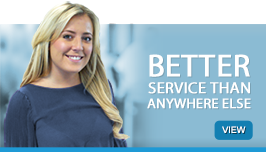 Over the years, we’ve grown to become one of the UK’s largest independent fuel supply companies, owed largely to our focus on providing first-class service combined with competitive pricing and a range of flexible payment terms*. *Only available to Business customers. 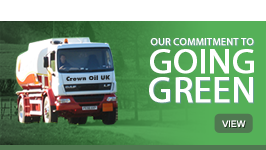 We offer deliveries from a 205-litre barrel, right up to a 36,000-litre tanker, with most of our deliveries being completed on a next working day basis. 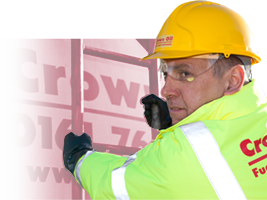 Our telephones are manned 24/7, 365 days a year, allowing us to arrange deliveries outside of normal office hours if you’re in an emergency.